Security in the mobile commerce space may be more serious than previously thought. 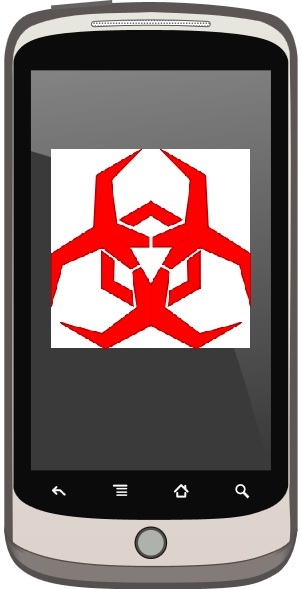 Like other computer systems, smartphones and tablets are susceptible to malware, viruses, and malicious attacks that seek to exploit the personal information of a user. Over the years, nearly every facet of mobile technology has been compromised in some form or another, calling for more robust security features to be introduced in every succeeding generation of smartphones and tablets. SIM cards have long remained resilient against conventional attacks, providing mobile devices with some degree of security that had not yet been overcome. That has changed. German cryptographer Karsten Nohl has announced that he has successfully discovered encryption and software flaws that put millions upon millions of SIM cards in danger of hacking and other such attacks. Notably, these flaws could have a major impact on the mobile commerce space, much of which is based on NFC technology, which itself has been criticized for having lackluster security features. Nohl suggests that millions of mobile devices could be at risk of exploitation because of the flaw in SIM cards. Nohl is expected to demonstrate his findings at an upcoming security event that will be help in Las Vegas, Nevada, later this month. During the event, Nohl will showcase the discoveries he has made over his three years of research into the matter. The event may shed some light on how SIM card vulnerabilities could affect the mobile commerce sector. Given that security continues to gain somewhat dubious attention in this sector, more consumers are becoming wary of participating in mobile commerce lest they fall victim to malicious attacks. While the SIM vulnerability could prove very problematic for consumers, Nohl notes that two large telecommunications companies have already reached out to him for information on the issue. These companies are using this information to develop a security fix for the issue in an attempt to protect consumers. If more companies take similar steps, the SIM card vulnerability may have only a modest impact on the mobile commerce space.